This OSHA compliant lift table is capable of lifting up to 4000 lbs. and features a platform size of 48" x 48". Ideal for all types of manufacturing and warehouse facilities. 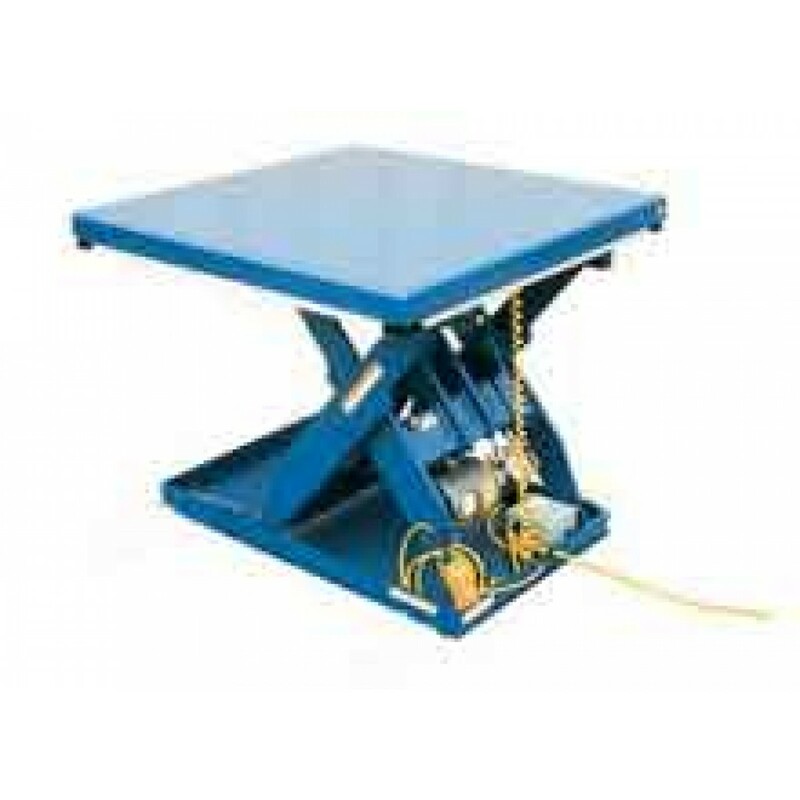 The Vestil EHLT-4848-4-43 Electric Hydraulic Lift Table has a 3000 psi hydraulic component rating.